This scenario is all too common — and yet there is good news. It’s never too late to get and stay organized for the remainder of the summer. Here are my tips for getting and staying organized through the summer. We’re conditioned to create traditions and rituals. We buy new outdoor furniture and decorations for our backyard barbecue, and bring friends and family together for camping trips chock full of new-fangled gadgets and equipment. We have family reunions and summer vacations. We’re used to buying, creating, and preparing for events — yet we don’t really have a method or system to deal with the aftermath. It may be time to say goodbye to the stuff we buy “on the fly,” like walkie talkies for playful banter on road trips, floaties for the swimming pool, collapsible picnic tables for the beach, croquet sets for the backyard, and rain ponchos for the fast-moving and sudden rainstorm. Collect all the summer clutter. Empty the souvenir bags, toiletry kits, suitcases, and backpacks. Get it all in one place. Evaluate it. I do this by using a value-based point system. Rate each item on a scale of 0 to 5. Zero means you have no real use for it in the future and don’t like it at all. Five means you really love the item and can use it, or it brings you great joy to keep it. Often we feel more disorganized or confused about our perceived “free time” during the summer months. This can happen because we spend the first half of the year postponing projects until summer vacation. Each year we stack the projects-in-waiting for summer, and each year we seem to forget that we would really rather enjoy some time off in nature, traveling, or getting together with friends. If you want to reduce the pressure for yourself, release yourself from too many good intentions, like repainting the powder room; reading the stack of books you’ve collected; and that wishful photo-organizing project. Instead, pick just one project and focus on it. By making one project the priority, you can do little bits of it from time to time. So, instead of putting off the project and feeling badly that it isn’t getting done, break your priority project down into doing one small step per day. Want to paint that dresser? 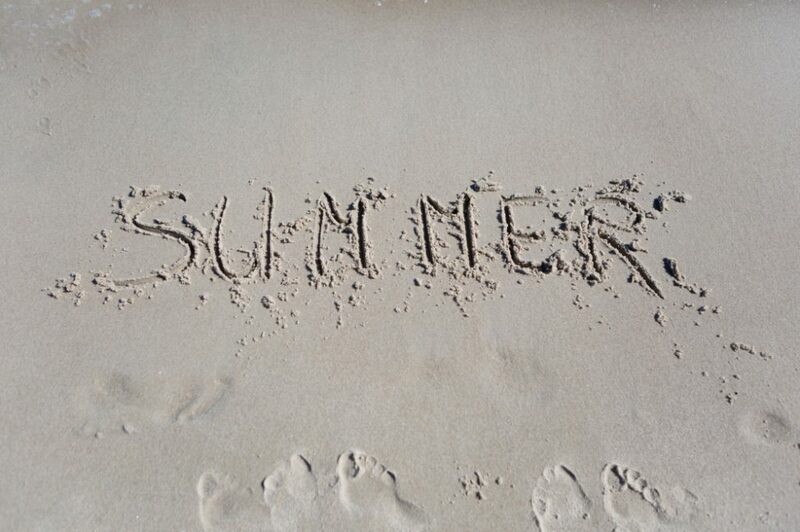 Allow yourself 13 “moments” to complete the project and never miss a bit of summer fun. Use this project breakdown to make any project fit in around your unpredictable summer schedule. Most of us realize instinctively that sleep is important. 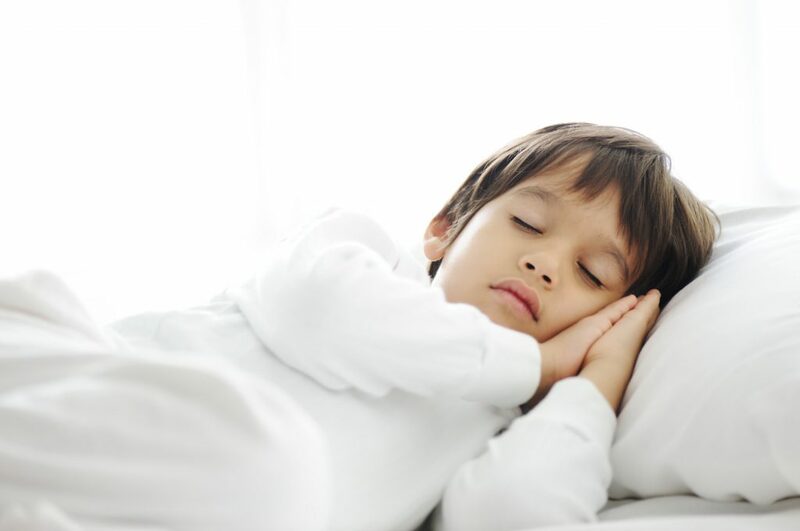 “You know that babies and children need sleep to grow,” says Val Sgro, a professional organizer and author. “You know that an injured body heals itself faster with good sleep. You know that if you don’t get enough sleep, you become sluggish and cranky, and you have trouble thinking straight. That old saying, ‘I’ll sleep on it,’ comes from the realization that the solution to a problem often seems to reveal itself after a good night’s sleep. Maybe you need to grab a mid-day nap or put yourself (not just the kids) to bed an hour earlier. Getting more sleep will help you make better decisions when you pack (and thus have fewer items to “buy on the fly” while traveling). More sleep means being more alert driving on road trips; consuming less sugar or caffeine for a mid-day boost; and showing up with an overall better outlook for the day. And in the middle of summer travel or hosting guests who are visiting for a week, that couldn’t be a more welcome benefit. DorothyTheOrganizer (Dorothy Breininger) is America’s most innovative organizer and can be seen weekly on the critically acclaimed, Emmy-nominated show “Hoarders” on A&E. She also appears on The Doctors, The Dr. Phil Show and The View. Creating organization solutions that change people’s lives is her passion. DorothytheOrganizer.com features tips and home organization solutions that will finally let you rid yourself of the clutter that holds you back from success.